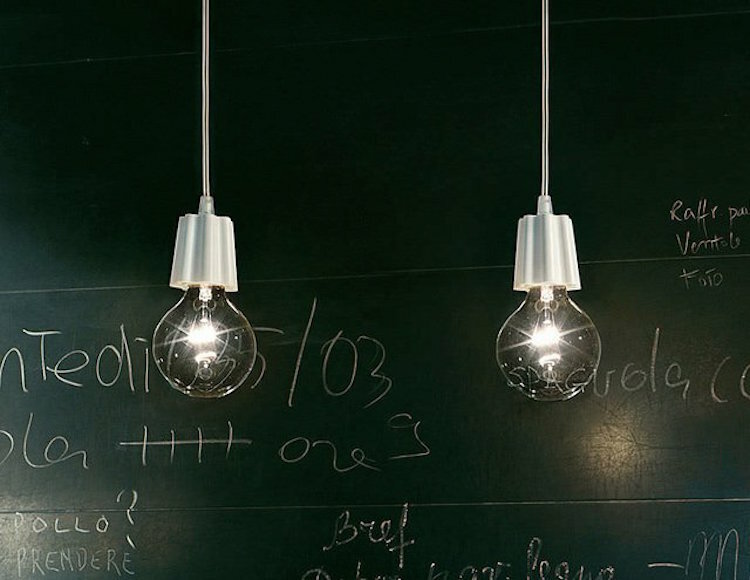 The Budino pendant light from Modoluce has been designed by Hans Thyge Raunkjaer in 2004. This suspension mounted luminaire is great for incandescent lighting. The Budino pendant light is composed of acrylic glass with your choice of a red, orange, green, white or aluminum diffuser accent.